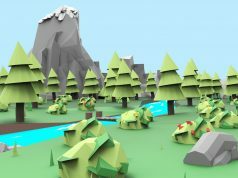 At the most recent Silicon Valley VR meetup, Albert Kim, CEO of DoubleMe, demonstrated his company’s technology for creating realtime 3D models from a synchronized collection of 2D images. Subjects step into a small studio consisting of blue-screen walls and 8 inexpensive cameras. Capture computers take the synchronized video feeds and run them through a series of imaging algorithms to create a 3D model in realtime. 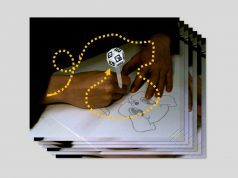 What differentiates DoubleMe from other solutions is that it’s capturing motion, and it’s doing it using cameras instead of motion capture gear. 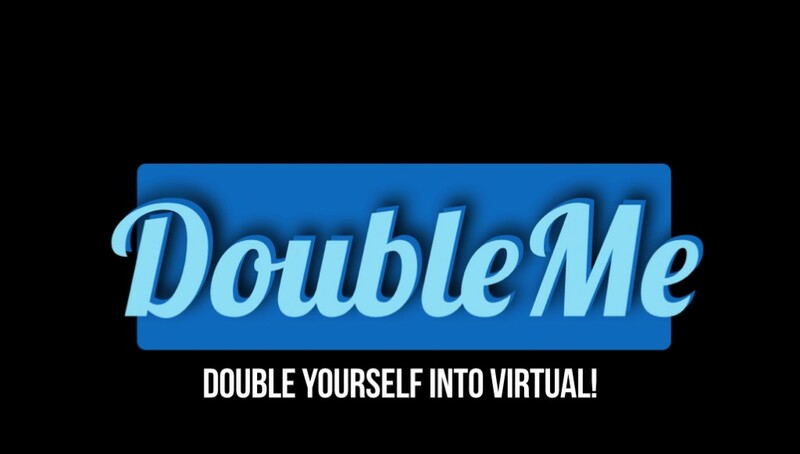 DoubleMe is opening a San Francisco studio soon that will allow for free 3D modeling of you, your kids, or your pets. You can even create a 3D printout of yourself based on the model, presumably to use as an action figure. For more information, see DoubleMe.me. I think it’s the video part that is impressive. And the fact they’re using low cost cameras, in comparison to lets say eight Kinect v2. The resolution leaves a bit to be wanted though, this web demo doesn’t look very sharp, and the left hand is duplicated. I wonder if they are experimenting with better cameras, or if that makes the calculations too heavy. Oh, and their domain is funky… a Double Meme it appears. We’ve been working on Unity 3D integration on DoubleMe (then Voxelogram). The demo is simple static rendering of DoubleMe contents (in FVV format). 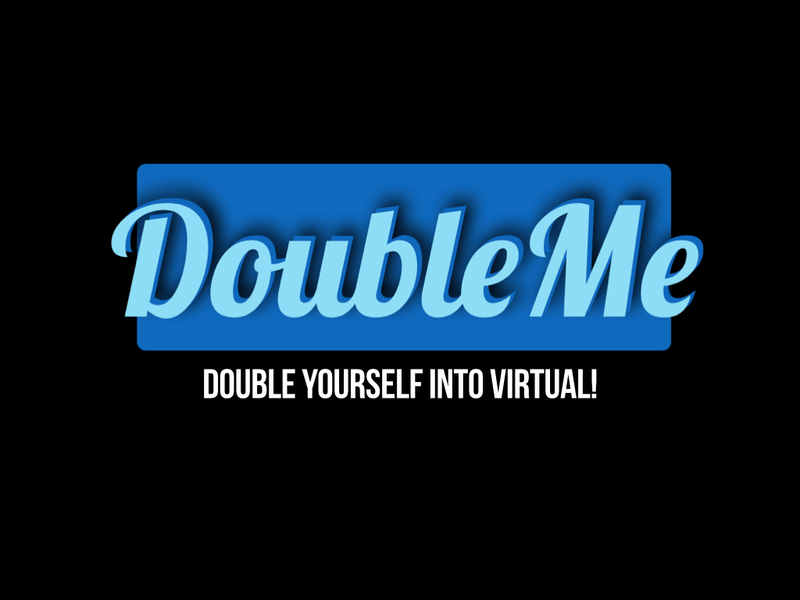 As we re-started with DoubleMe, we are now moving into WebGL instead of Unity. That looks very impressive indeed. Maybe the holodeck isn’t as far off as we think. If you combine this with that path remapping technology you could have something amazing. Using multiple cameras to record a moving 3d image- is a very basic VR technology. Most VR beginners can do it. This is an absolutely commonplace way of creating 3D motion that has been around and available to anyone with basic set of skills for years. Do you know of other companies or specific software I can research? I agree with you in principal this kind of recording tech is good. But with this particulat one, I tried to access the link and it redirects to some unrelated company site not updated for a few years, feels a bit fishy and unclear where they got this tech from. Thank you for the links. I haven’t made a study of creating 3D models using several multiple 2D images, so I thought it was pretty interesting, especially when the display flipped over to wireframe. 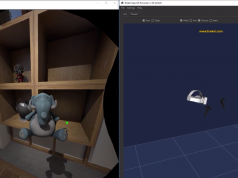 I also downplayed the augmented reality part of this since we’re a VR site, but I was impressed that the model was able to stay fixed on the marker as the camera panned around. Sony was demoing something similar at GDC that me and Ben recorded (which also included dynamic shadows, which was awesome), but the video was never published. Tried to download the software to play around but it was a bad download and the mail to their helpdesk bounced. Looks like scam, the website belongs to different company (voxelo) and mentions some Zenitum as original developer.?? When I searched for Zenitum, the guy(David) replied that they went into administration and was neither happy nor interested to talk me. @umblous3 Hey, the voxelo/doubleme thing is addressed on the front page of their web site, so that doesn’t seem fishy. Don’t know about the Zenitum connection. The intention of the article was to show what was being demoed at SVVR; I didn’t devote any time toward investigating the company, since they’re not selling anything and I’m not making a recommendation. Just wanted to bring it up on your radar. Do let me know if you find out anything else though. Thanks for all the interest!! I was quite impressed by all the comments. Let me give you a short history of DoubleMe. Original technology of DoubleMe was started as a pet project in Zenitum (I previoulsy founded in 2004) back in 2007. Then, I spun-off the project as Voxelogram, Inc. in 2009 as I see the actual working prototype. By 2011, we started to see the outcomes as you see the demos. It’s been more than 5 years of private R&D. If you are interested in playing with our FVVlib, please let me know. I took down the link recently but I can e-mail you the library so that you can build your own FVV file player!